The ICO industry is moving pretty fast which is a more reason you need to move past your White Paper and Invest effective strategies to help you woo potential investors. 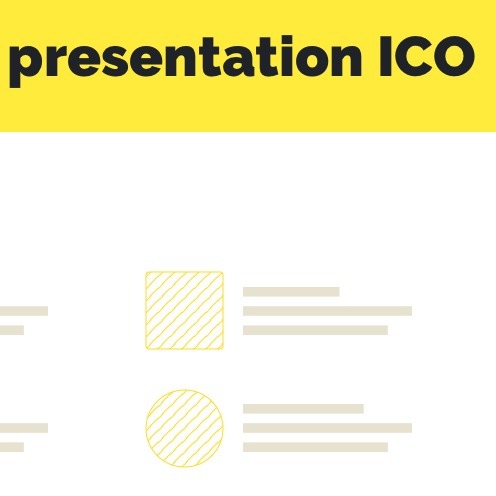 Most ICOs fail to secure funding because they don't know how to create a captivating Pitch Deck to present their ideas, businesses or startups to potential investors and White paper by day is becoming boring for investors to read and invest in your business.Introducing ICO Pitch Decks! Use a catchy and well designed Pitch Deck by a professional who by now understands the trends and strategies of capturing attention of ICO investors. Personally, being an investor in many ICOs I have made my decisions based on most ICOs Pitch Decks. To tell in detail about your project and its idea. To convince a rational person to exchange his/her capital for your token.